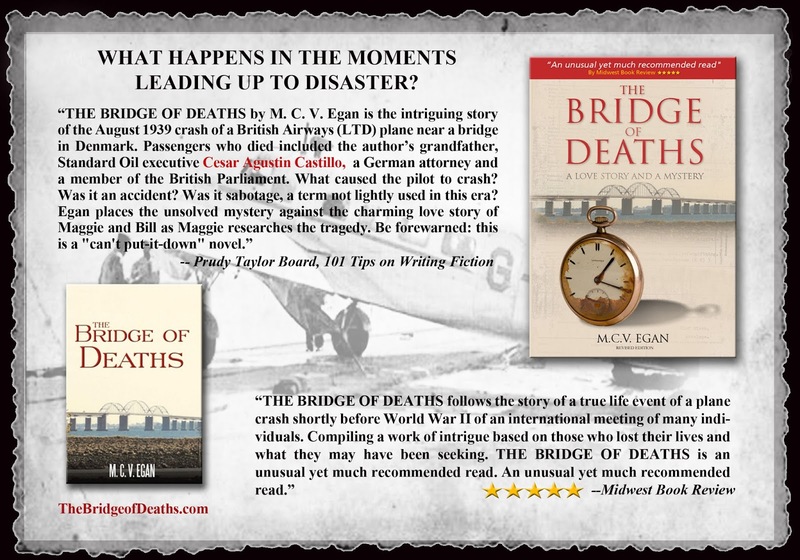 The Bridge of Deaths is a love story and a mystery. 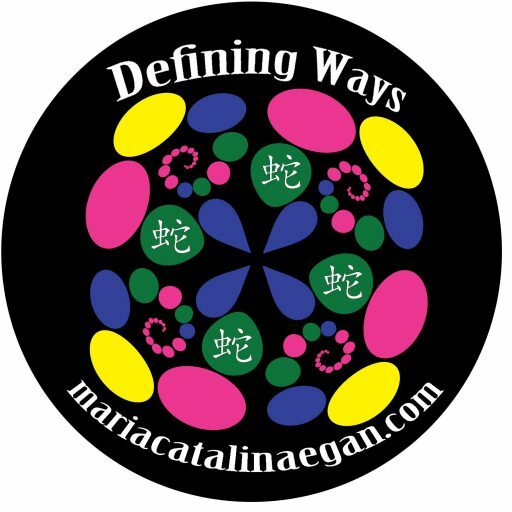 Fictional characters travel through the world of past life regressions and information acquired from psychics as well as Archives and historical sources to solve “One of those mysteries that never get solved”. Based on true events and real people it is the culmination of 18 years of sifting through sources and finding a way to help the reader feel that he /she is also sifting through data and forming their own conclusions. The journey takes the reader to well known and little known events leading up to the Second World War, both in Europe and America. The journey also takes the reader to the possibility of finding oneself in this lifetime by exploring past lives.